What’s the next niche in car design? There are no longer boundaries in car design. Where once we had clearly defined sectors, and manufacturers stuck to them so we all knew what we were getting, today car companies are keener than ever to mix it up. The result is a market made up of so many niches that they are now effectively the mainstream. Don’t believe me? Look at the Nissan Qashqai. It started as a quirky take on the family hatch that Nissan staked its future on and a decade later it’s a huge seller with innumerable copycats. The Qashqai was the right car for the moment and captured drivers imaginations with its blend of small hatch running costs and 4x4 practicality. 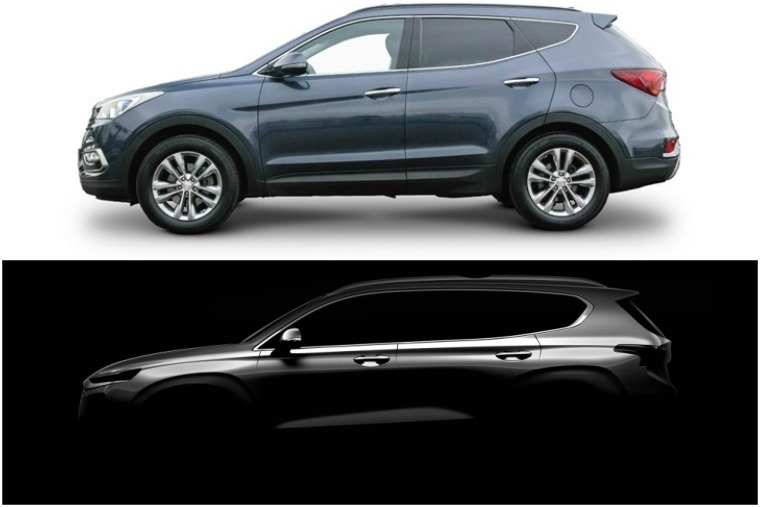 It’s happening elsewhere too, with the crossover market expanding into upper and lower sizes than the Nissan. There are also plenty of other types of niche that have become commonplace. For example, the Mercedes CLS seemed an unusual idea, offering all of the compromises of a coupe and saloon in one package. 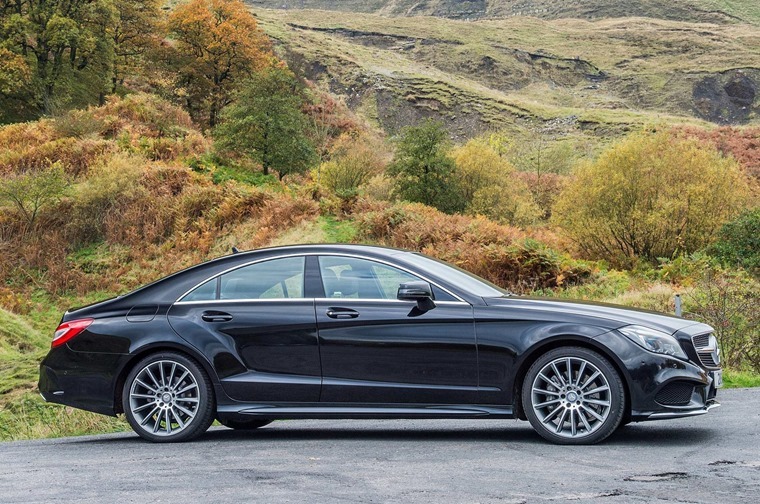 Yet, it was an instant and deserved hit that made the E-Class look almost dowdy and unappealing. 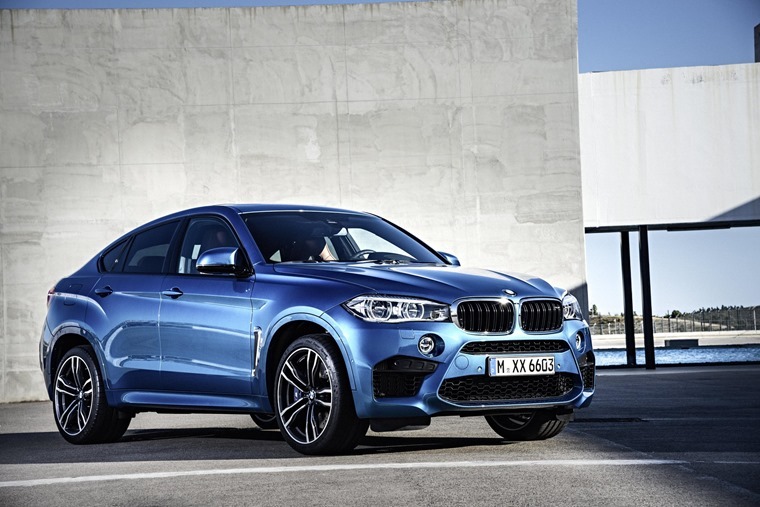 BMW followed suit, as did Audi, and the Jaguar XF trod the same styling line as they played catch-up with Mercedes. 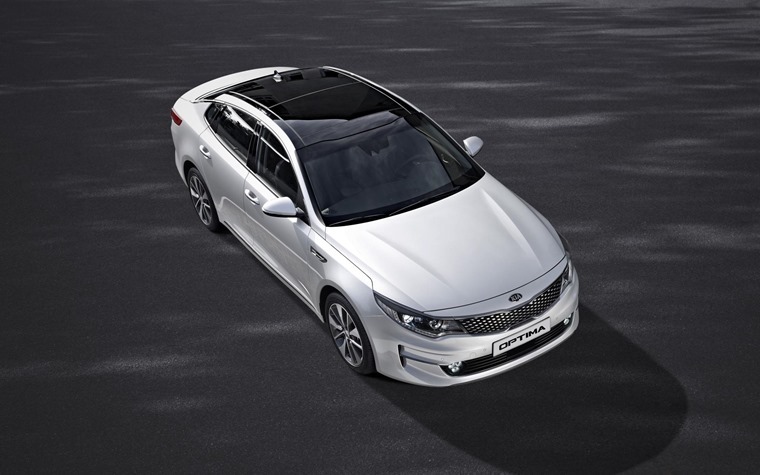 And as is the way of things, the idea has spread to other price brackets, so we now have the Volkswagen CC and Kia Optima. The list of niches goes on, with some companies producing nothing but cars that could be labelled such. Look at Mini and try to point to a model that sits directly in one of the old established sectors. 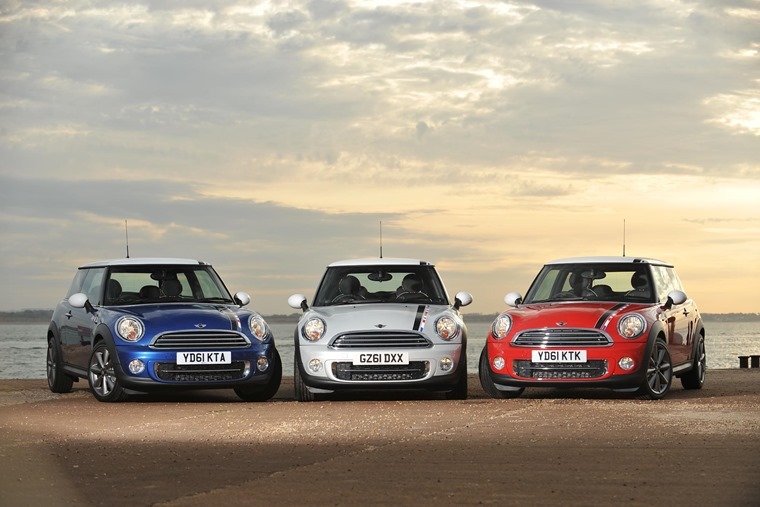 You’ll struggle, but its cars still sell in droves and many of them to those who are choosing these cars in preference to the very mainstream offerings that Mini seeks to step away from. So, if we’ve become a nation that loves a niche, where is the next growth area to come from and how much of that is influenced by the leasing public? There’s a strong argument for car designers not to be too caught up in trying to make every potential customer happy. Any car created by committee ends up as a mish-mash of ideas and half-realised ambition. Almost all of the great cars we’ve ever seen have been the vision of one person or a very small team that shares the same ethos. For example, the original Mini was the brainchild of Alec Issigonis and revolutionised small cars forever with its packaging and layout. The same goes for the first Mazda MX-5 which helped revitalise the sports car industry. Then there’s Ian Callum at Jaguar and though his designs might not be universally loved he has created a strong new identity for the British brand. It’s the same story over at Land Rover with Gerry McGovern’s take on the modern 4x4. Predicting the next niche is not easy and often requires a punt on the part of the car maker. Get it right and the rewards are huge. Get it wrong and you can kiss goodbye to many millions of pounds of development money and lost revenue. Need we mention the Renault Avantime at this juncture? None of this puts car makers off though. We’d never have witnessed the BMW X6 or Bentley Bentayga without the lure of niches being created and expanded in every direction. The current love for SUV-style cars has resulted in many takes on the theme, some sporty and some more focused on versatility. Perhaps the real niche is the original idea behind such cars where they serve as workhorses to tow, carry loads and ferry the family. 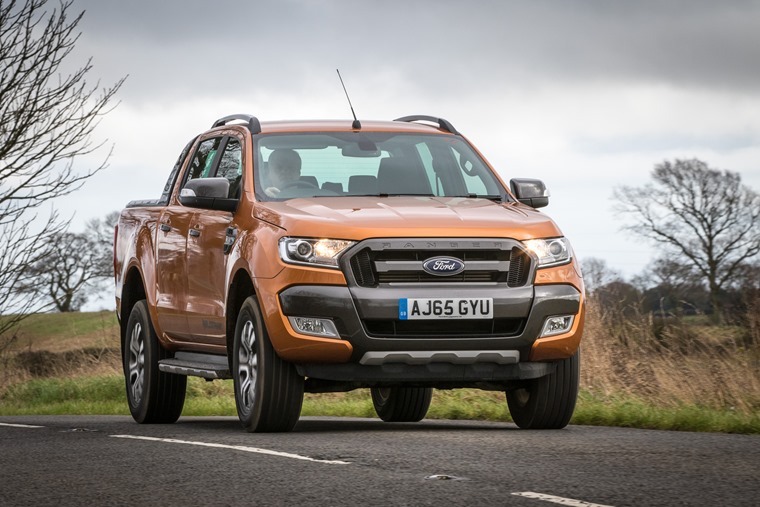 There are still some that manage these tasks, but most have morphed into crew cab pick-ups. Is a car-esque pick-up the next niche? Something more functional with a cosseting ride, refined engine with low running and maintenance costs that doesn’t demand a king’s ransom to lease would make sense. However, this type of more utilitarian vehicle is not what most people want, so it would be a bold manufacturer who tried it, unless they are building the next Land Rover Defender and have a heritage to live up to. Elsewhere, other niches are emerging with alternative fuels, but this is more expanding existing markets than creating new ones. 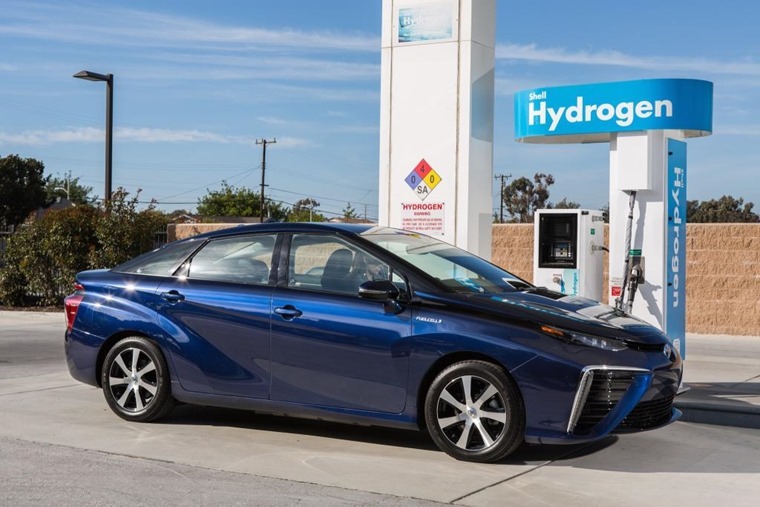 Even something as radical as the Toyota Mirai is really only a family car that happens to be powered by hydrogen. 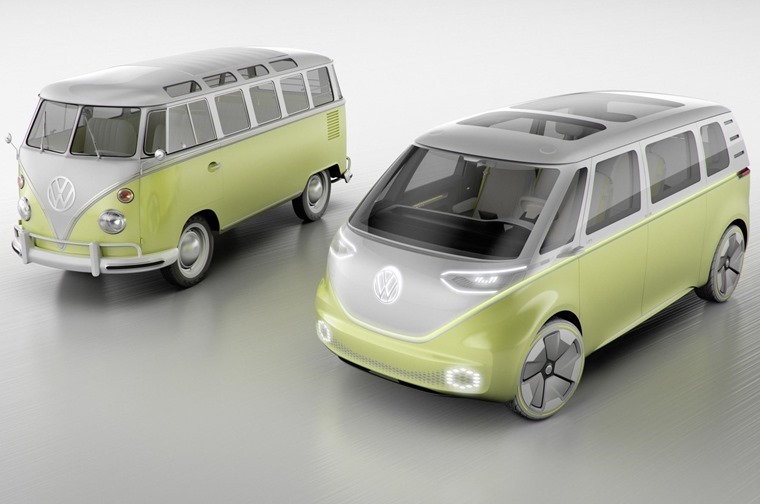 If you want our hot tip for the next niche to watch out for, then it would be the Volkswagen Microbus concept due for launch around 2022. Other than the fact the small MPV market is losing ground to Crossovers and needs a serious injection of appeal, this concept works on many levels. For starters, by harkening back to VW’s Type 2 microbus from the 70s it has the same retro appeal that has made Mini such a winner. 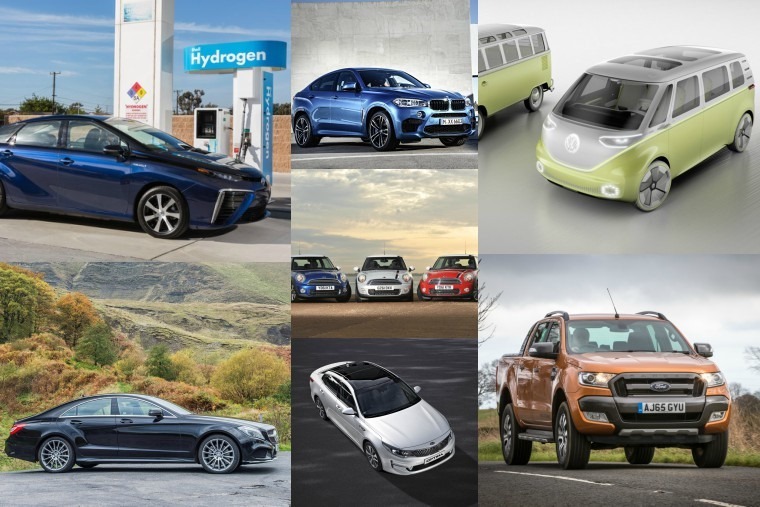 Then there’s the prospect of electric power, which is gaining in sales momentum. Add in the desirability of the styling to those who need an MPV and others who just want something funky, and this VW idea has all the heritage and appeal you could ever want. Elsewhere, we could look at other industries for inspiration. For example, Nokia has created a huge buzz by tapping into our nostalgia around its 3310 phone by offering a similar styled phone that strips away almost all of the functions of a smartphone. Retro design is again in evidence here, but it’s the simplicity and ease of use that appeal just as much. And the fact you can play Snake again. Apply that thinking to car design and it could well work for an urban run-around and certainly explains the enduring success of the Fiat 500 nine years after its launch. One thing is for sure, we will not be going back to the old days of Russian Doll model ranges. The lines have become too blurred and buyers too demanding, which is great news for the diversity and choice we now enjoy.